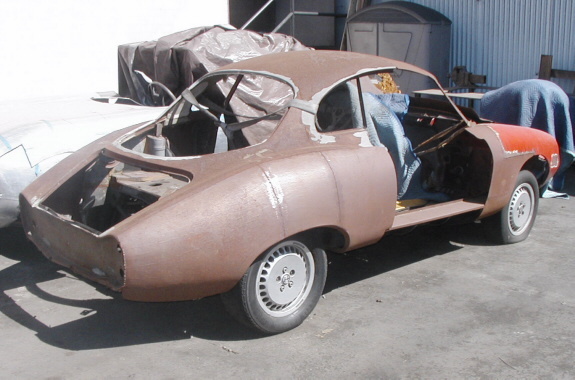 This Giulietta or Giulia ‘Alfa SS Project’ was forwarded to me by Elmar who has seemingly volunteered to hunt down Vin numbers of SS’s for me in Europe (Thanks Elmar!!!) and I added several new SS’s to the register with his help. 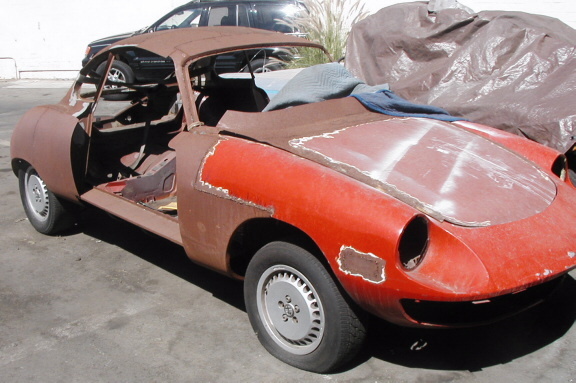 The company that has this Frankenstein on their website also makes Alfa repair panels for SZ, GTA etc. I suppose if all you have is the body, without any other parts, this sort of thing makes sense, and everyone would approach it differently so I can’t really criticize too much, but from the pictures it’s going to look like an SS body with a Spider nose and Milano wheels rather than some cool ‘ooh, what’s that’ special. I have long thought that a GTV or Giulietta roof on a Duetto would make for a neat special, but a Spider nose on an SS… not so much. 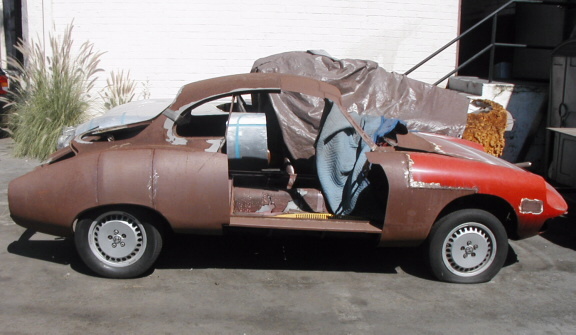 Looking at their SZ repair panels I’d think a replica of the Molteni low-nose would have been a better route than this. It looks like they actually sectioned the hood into the lower windshield sill. If they shortened it as they say in their description, it should handle a bit like an SZ, but with a Milano undercarridge… who knows what it will be like. With a 3.0 Milano engine it will be zippy if nothing else. Elmar certainly has found a contender for unhappiest SS in existance today, but I know of others that are worse. 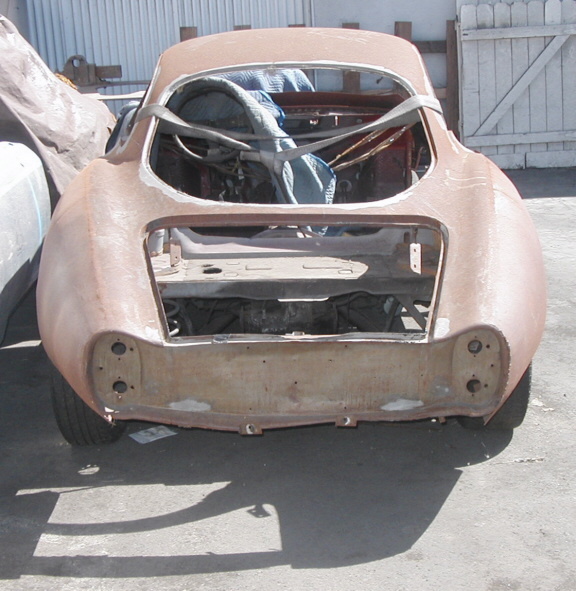 At least it got this far without being melted down or allowed to rust away into oblivion. This entry was posted in Modified cars, Project cars and tagged Alfa Romeo, cars, Classic cars, Sprint Speciale by Hamilton. Bookmark the permalink.